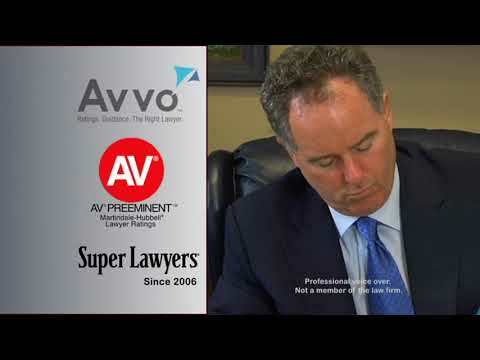 Tampa & Sarasota Law Firm | Sessums Law Group, P.A. When you face a legal challenge, the right lawyer can help you and your loved ones overcome tough problems and improve your lives. At Sessums Law Group, P.A. in Tampa, we are dedicated personal injury, family law and commercial attorneys with a proven record of success. We deliver strong counsel to individuals, families and businesses. Our lawyers draw on more than 30 years of combined legal experience and use the knowledge we’ve gained to pursue justice for the people we represent. Whether you’re going through a divorce, have been hurt in an auto accident or require other legal assistance, our Florida firm provides thorough, assertive support until your matter is resolved. 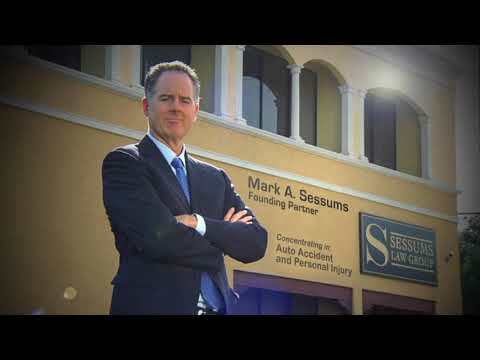 Uniquely qualified — Mark Sessums is one of only four attorneys in Florida (out of approximately 90,000 lawyers statewide) who are Board Certified in both Civil Trial Law and Marital and Family Law by the Florida Board of Legal Specialization and Education. He is also certified by the National Board of Trial Advocacy. In addition, Sessums has earned an AV® Preeminent™ Peer Review Rating by Martindale-Hubbell®, a recognition of his legal ability and ethics by attorneys familiar with his work. Results-oriented — We focus on our clients’ needs and implement creative strategies to meet their objectives. Whether your case is better suited to a trial or a settlement, we provide the strongest advocacy possible. 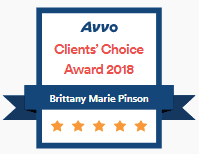 Committed to providing exceptional service — Our firm is dedicated to providing comprehensive legal support, which means answering each question promptly and making an extra effort to meet your individual needs. 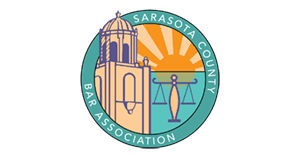 Since 1989, our firm has built a strong reputation by taking on difficult cases and finding ways to win. Personal injury — If you have been hurt because of someone else’s negligence, we will enforce your legal right to compensation in a personal injury action. Family law — In family law cases involving matrimonial and parenting issues, our lawyers work diligently toward solutions that enable our clients to protect themselves and the people they love. Auto accidents — We assist victims of auto accidents in claims filed with insurers and in litigation against faulty drivers. 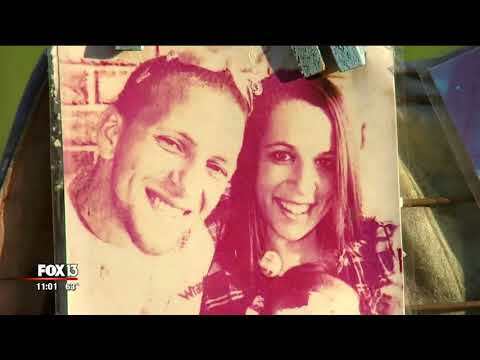 Divorce — Ending a marriage requires strong support. Whether your breakup is amicable or highly disputed, our divorce attorneys provide diligent representation for issues including property division and child custody. Business and commercial law — Our lawyers advise business and commercial clients on a range of issues so that they can tackle legal challenges and concentrate on growing their companies. From start to finish, our firm offers tireless support so that you can obtain the best result possible. 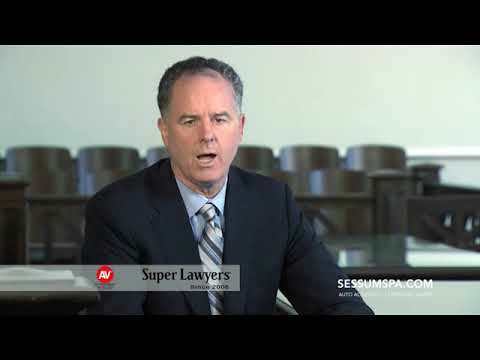 Sessums Law Group, P.A. 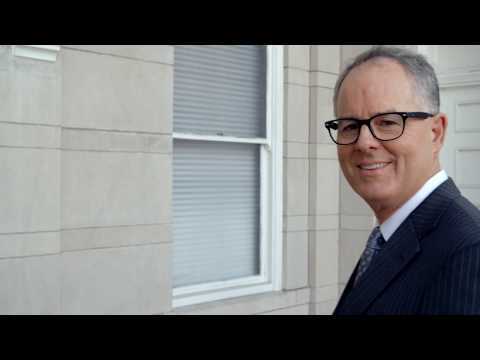 represents Florida clients in personal injury, family law, and business matters. Please call 813-435-5058 or contact us online to schedule an appointment at our Tampa office. We also have locations in Lakeland, Sebring and Sarasota.